Happy Raksha Bandhan to all the friends of VolGanga! Celebrate this festival with your best friends sent to you by the God’s will – your brothers and sisters. Value and take care of your siblings. Be their support and they will be yours no matter how far you are from each other. 3. In the pop-up window click “Save”. 1. Left click on the image. 2. A full-sized image will be opened in a new tab or window. 3. Right click on the image. 4. Select “Save image as”. 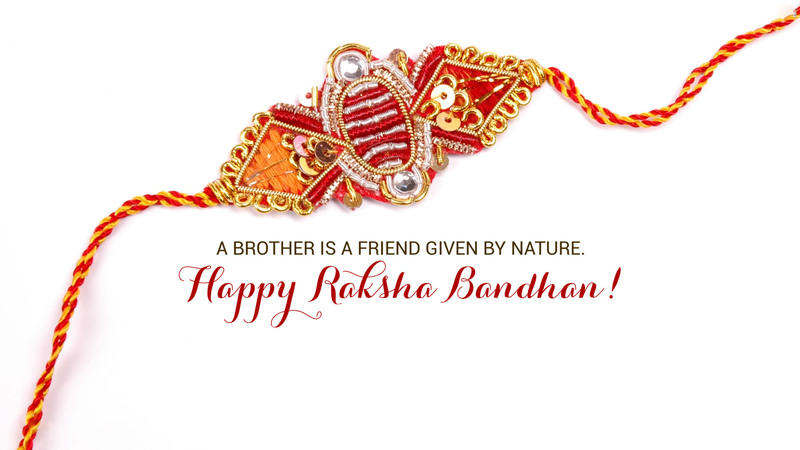 Raksha Bandhan is a festival of sister-brother relationships. It is widely celebrated in India, Mauritius, Nepal and Sri Lanka. 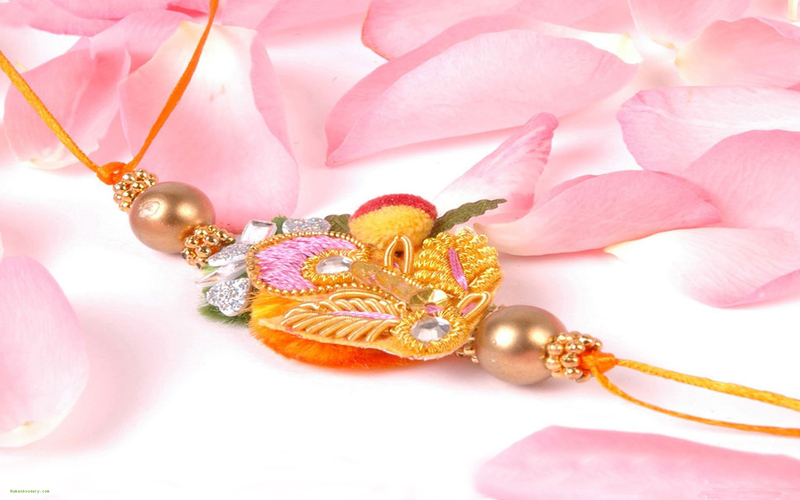 On that day a sister ties a special bracelet – rakhi – on the wrist of their brother. And a brother, in his turn, makes a small gift for his sister. The ritual may take place not only between the blood-related people. Best friends – a girl and a boy – can also perform it to show that they treat each other as sister and brother. The way of celebrating Raksha Bandhan may differ little bit depending on the region as well as on the cast to which the family belongs. However, the general idea remains the same everywhere. It is all about love and loyalty of sisters and brother to each other.